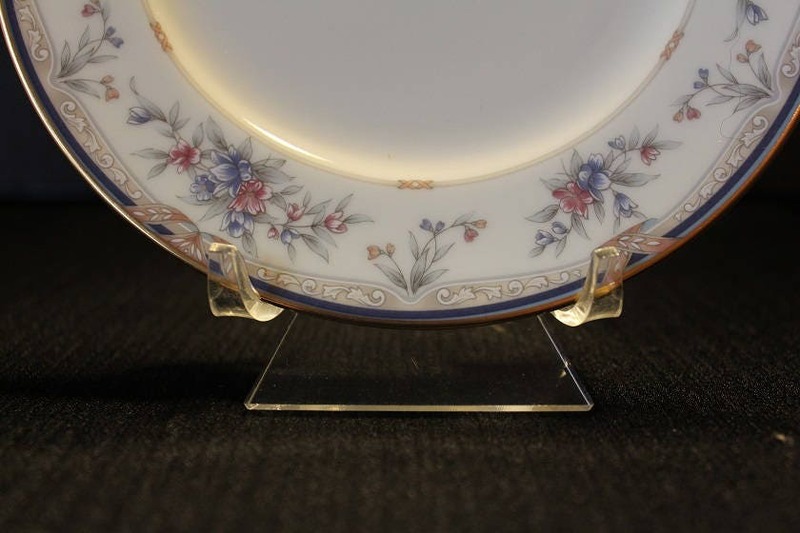 Bring a little vintage elegance to your table with vintage Noritake China. 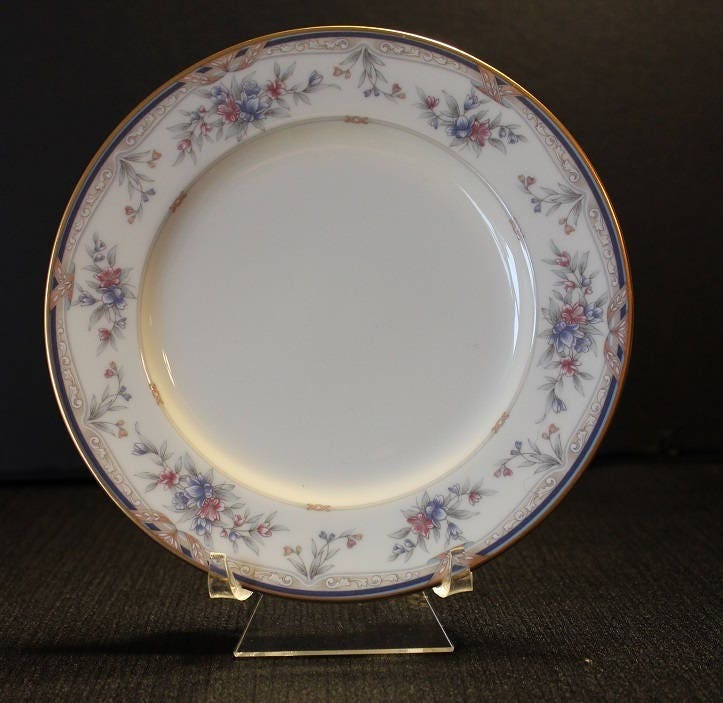 This bread and butter plate has an overall ivory color with a pink and blue floral pattern which circles around the rim of the plate. 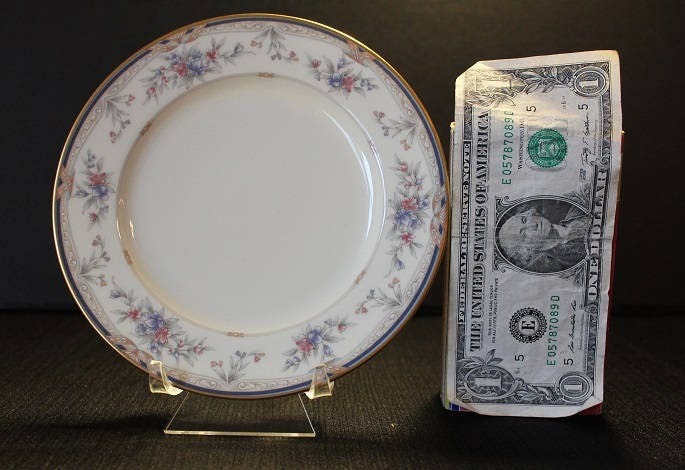 Circling just below the rim is a dark blue and light blue line. 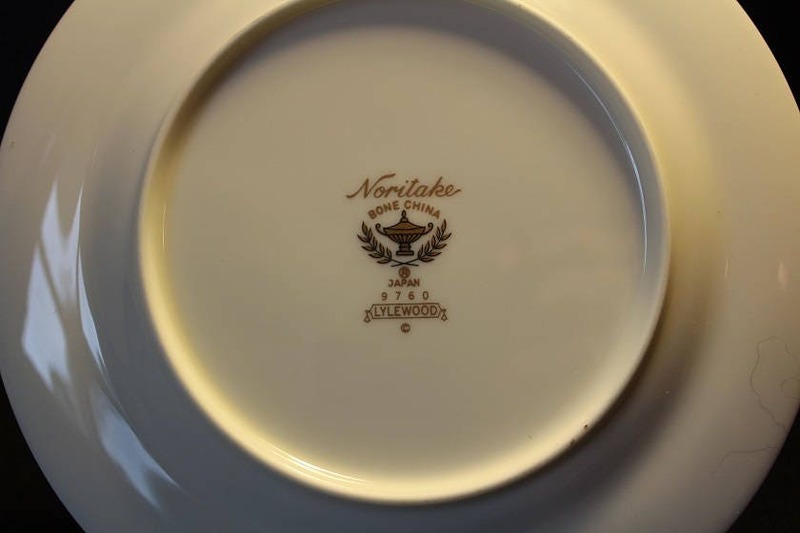 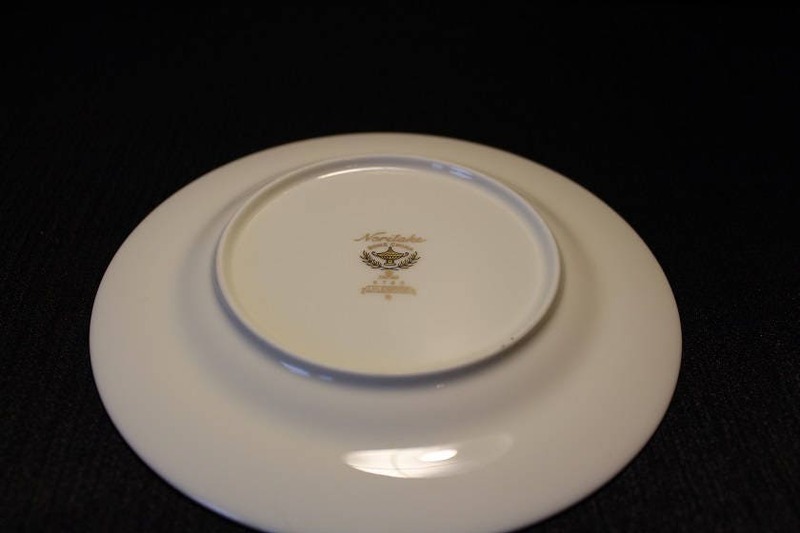 The plate has the Noritake logo and is marked "Noritake/ Bone China/ Japan/ Lylewood" on the bottom.